What’s your parking spot worth? 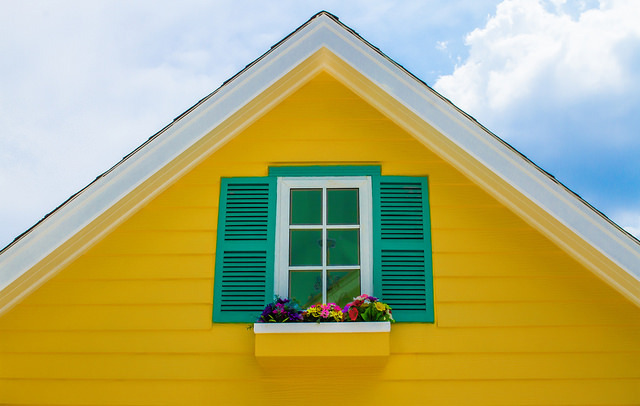 Throughout Australia, many people are willing to pay a little extra when buying a house with modern conveniences such as air conditioning or a pool. Similarly, houses on large blocks of land generally attract a higher price due to the appeal of extra space or the possibility of subdivision. But are Aussies interested in paying more to ensure a spot for their car? Related: What increases the value of property? Related: How much is my house worth? 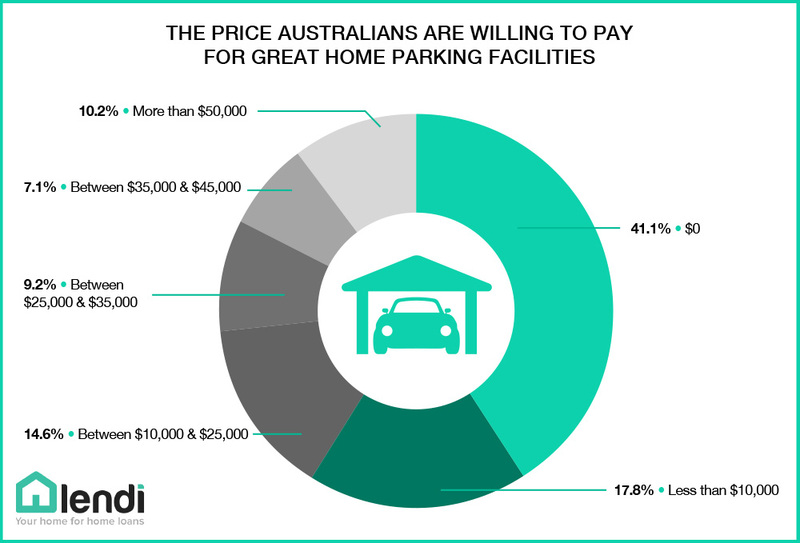 A recent Lendi survey of 1,389 Australians found that 41.1% of people are not willing to pay any extra for a home with parking facilities. While a large sum of those surveyed were not prepared to pay the initial extra outlay for a home with additional parking facilities, it could be that they end up paying more for parking in the long run (particularly if they live in or close to the city centre). RACQ’s parking report for 2017 listed Brisbane as the place with the most expensive short-term parking in Australia, with the number of outlets with a max rate of $89 tripling from the previous year. Melbourne was slightly better, but the daily maximum for long-term council parking (4+ hours) is still $60. Sydney has an average of just 12.2 parking spaces per 100 workers, with many turning to privately owned parking complexes for a place to put their car for a fee. Others are turning to sites such as Gumtree and Parkhound to find a spot to rent long-term or make money by renting out an unneeded spot to someone needing one. The sites allow people wishing to rent a spot to browse through a selection of options, while people with extra space are able to figure out how much their spot may be worth and rent it out accordingly. If you choose to purchase a property without a parking space in the inner city, while owning a vehicle, it might end up costing you more in the long run. The costs of a monthly parking space rental can quickly add up. Renting a secure car space in Brisbane CBD on a monthly basis through a site such as Parkhound will set you back around $400-$500 per month. This number can vary, but at $450 per month you’re looking at spending more than $5,000 a year on parking. According to realestate.com.au, properties with parking facilities in inner-city Melbourne generally sold for more than $50,000 more than properties without. Although many Aussies aren’t keen to pay extra for a property with parking, an equal amount are willing to spend some serious dosh to ensure they have a space for their car. 41.1% said they would pay $10,000 or more for a property with parking facilities, with 10.2% happy to pay $50,000 or above for it. 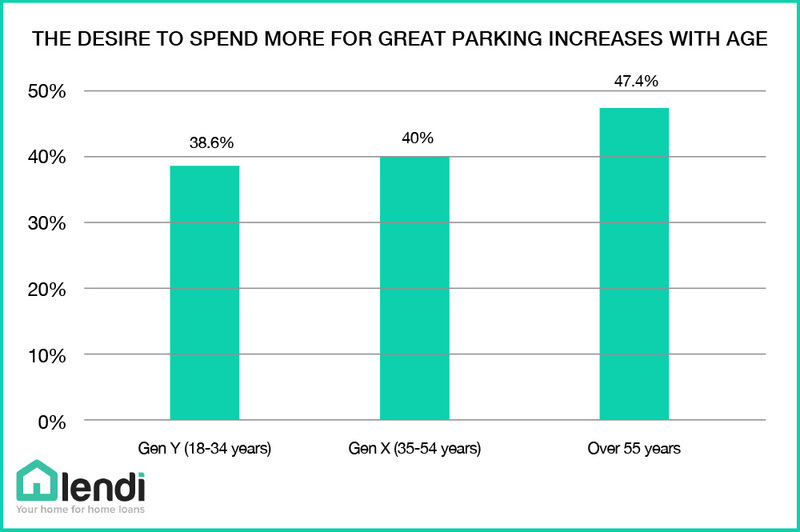 One interesting trend in the data showed that the percentage of people willing to spend $10,000 or above on parking facilities increased with each generation. While just 38.6% of Generation Y would spend $10,000 or more on parking, this percentage increased to 40% for Generation X. A whopping 47.4% of those aged over 55 were willing to spend $10,000 or more on a place with parking facilities. 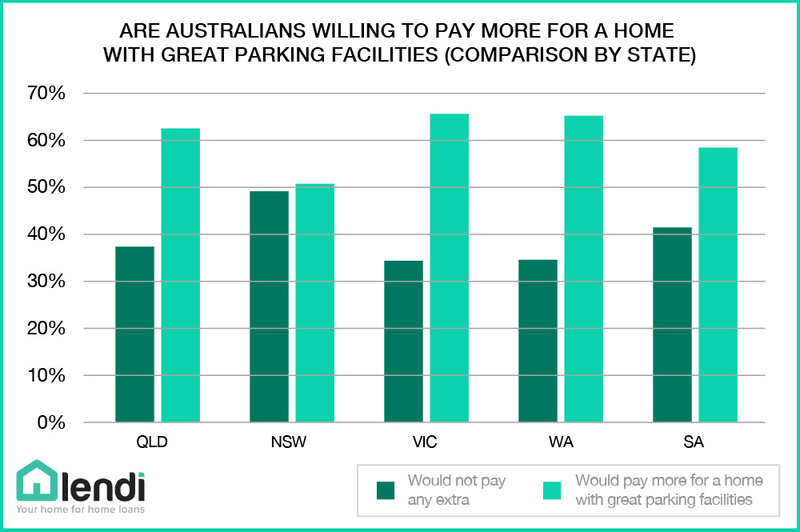 People from NSW were least likely to want to spend money on parking facilities, with 49.2% answering that they’d pay no extra for parking. Victorians were the most interested in the idea, with 65.7% saying they’d fork over money for a spot. This result was closely followed by 65.3% of surveyed Western Australians, and 62.6% of Queenslanders. The number of people willing to spend $50,000 or above on parking facilities was relatively high at 10.2%. That means more than one in 10 people are willing to pay $50,000+ for a property with parking. Purchasing a property with additional parking facilities could also end up being a beneficial choice if you have multiple vehicles or if a boat, jetski or caravan seem like a possibility on the horizon. This extra space could also allow for the storage of extra cars when a teenager gets their license, or a place for visitors to park when they come to visit. For warmer areas, parking facilities can also protect vehicles from the harsh summer heat, storm damage and hail. While 41.1% of people stated they were unwilling to pay extra for a car space, 58.9% indicated they were, with varying monetary amounts deemed an acceptable cost. 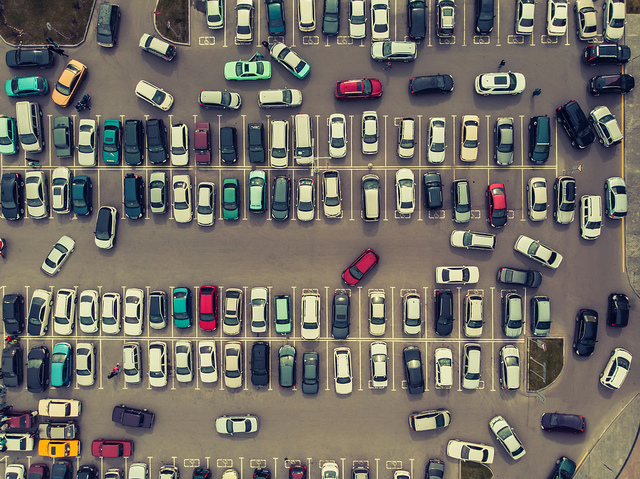 This data shows that the majority of Australians are willing to pay more for the security that comes with having a parking space or facility attached to their property. Our experts are always here to answer your home loan questions. Choose a time to chat with one of our Home Loan Specialists.